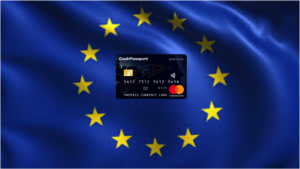 Select the currency to load. 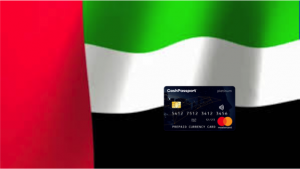 If you have a MasterCard Platinum Cash Passport Card you can reload your card using our services. 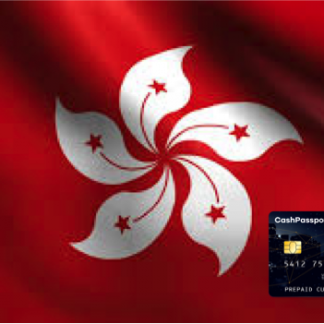 You can pay using our Bpay biller code, by direct credit from your bank account or by credit card (1% credit fee applies). 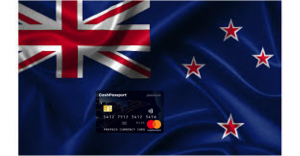 Simply click on the currency you require and choose how much you want to load (minimum A$150). 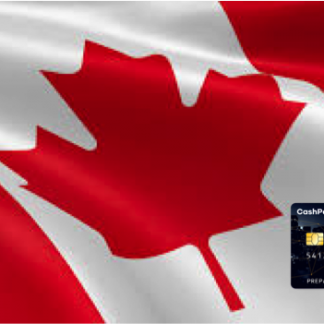 There are no fees to use our reload services and our rates are consistently better than those offered direct with MasterCard. 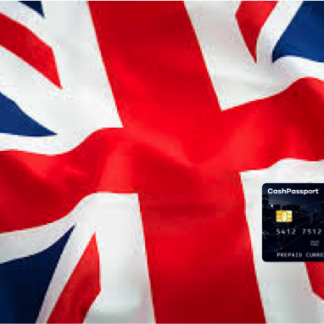 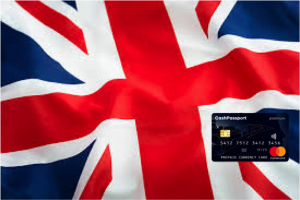 Please note that we cannot reload Cash Passport Cards that were purchased at Travelex. 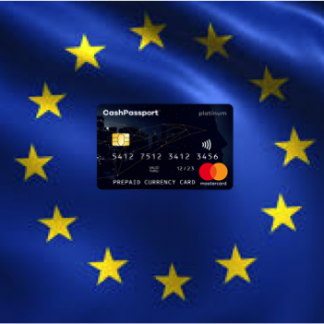 The Currency Exchange (ABN 31 652 071 985) is an agent of MasterCard for the purposes of selling its “Cash Passport” Product. 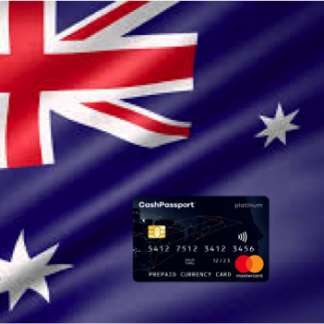 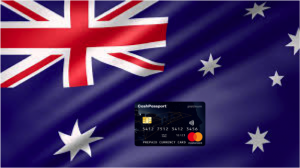 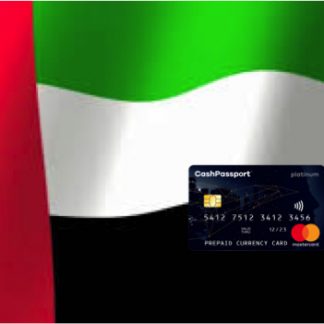 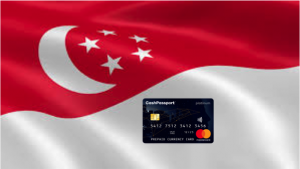 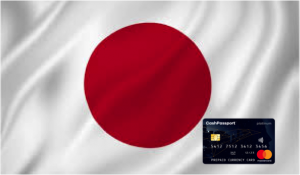 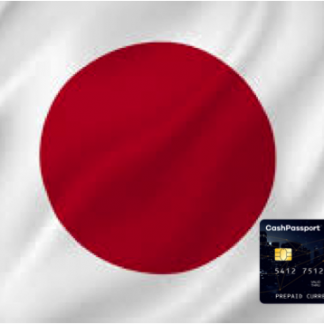 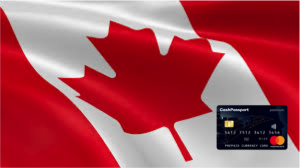 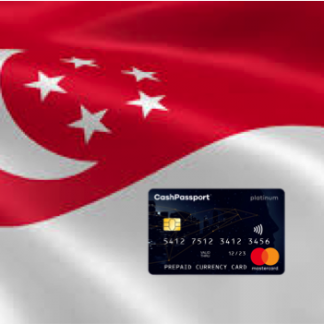 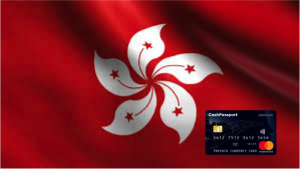 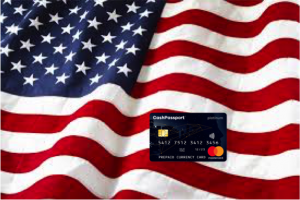 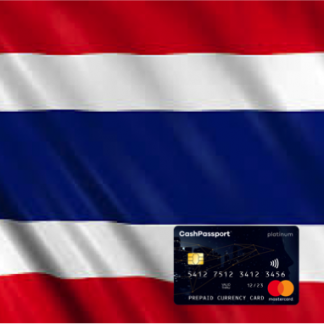 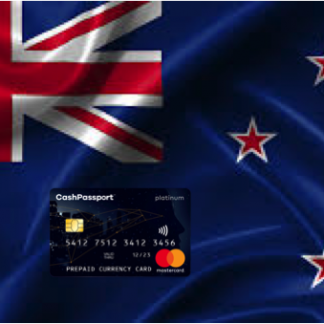 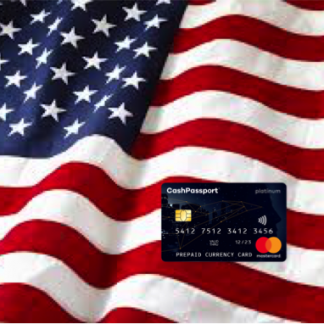 MasterCard Prepaid Management Services Australia Pty Ltd (ABN 47 145 452 044, AFSL 386 837) arranges for the issue of the Multi-currency Cash Passport™ and Cash Passport™ Platinum (“Cash Passport”) in conjunction with the issuer, Heritage Bank Limited (ABN 32 087 652 024, AFSL 240 984). 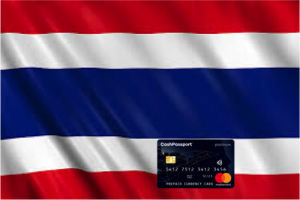 MasterCard® and the MasterCard Brand Mark are registered trademarks of MasterCard International Incorporated.